Re-designing and decorating a hotel takes time and money, that’s why it’s important to choose for time-saving, reliable and stylish solutions during the refurbishment process. In particular when re-designing bathrooms this could become a challenge. Rebuilding a shower area as a proper walk-in shower with a slope, a tiled floor and drainage can be difficult and time-consuming. This needs to be done correctly and safely, because the last thing you need is a flooded bathroom and unsatisfied guests. 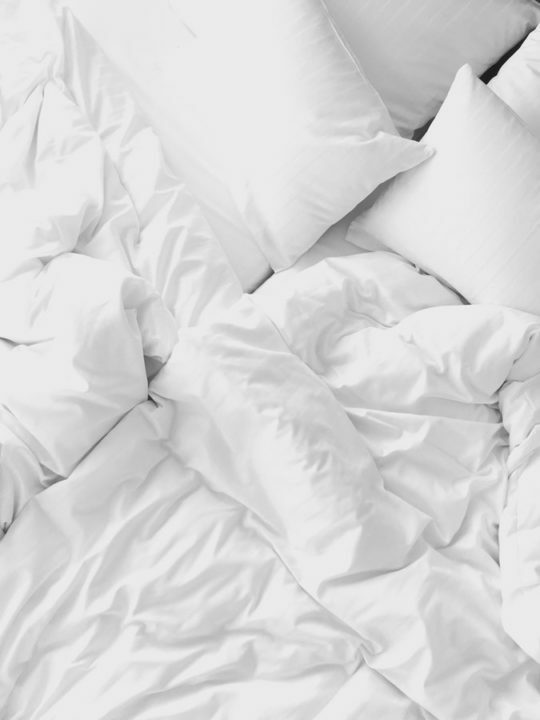 Research tells us that many guests rate the hotel based on the comfort and cleanliness of their hotel room facilities and the bathroom specifically. More important factors of a pleasant stay rely on the helpfulness of hotel staff, breakfast and general hygiene. Having a dirty hotel room drops the rating considerably.  When you choose a traditional bath or shower tray, cleaning becomes difficult due to hard-to-clean corners and shower curtains, where mould can grow. This issue can be avoided by creating a tiled walk-in shower. 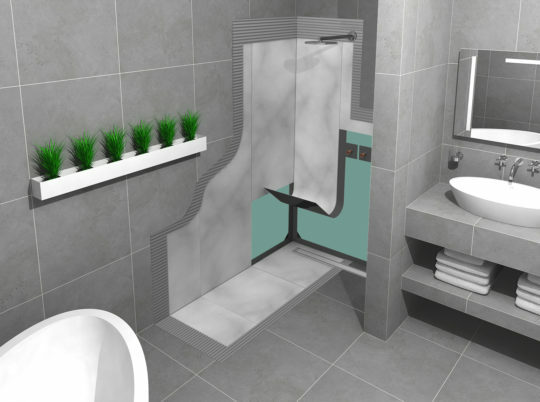 Additionally, a walk-in shower doesn’t have any obstructive thresholds or steps, which makes the shower accessible for disabled people. 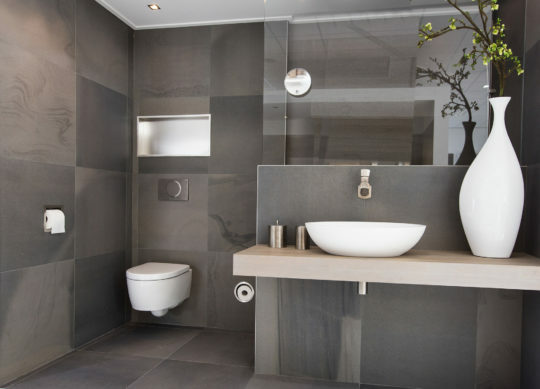 Lastly, the bathroom designer retains complete flexibility in deciding the layout of the wet room and sanitary elements. Many hotels want to adapt the latest design trends. An outdated style means a loss of customers. Also vintage and classic styled hotels need to uphold certain expectations. 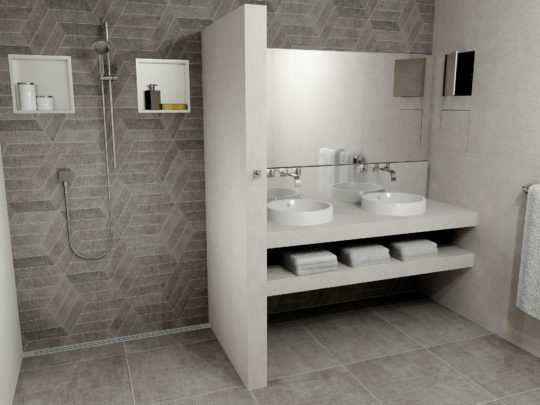 As an architect or hotel owner, you want to be prepared for these renovations by efficiently implementing bathroom design elements that are easy to install and adjust. Easy Drain made by ESS offers stylish ready-made solutions. Like our shower drains with TAF frame. This adjustable frame can be placed in nearly every type of floor and ensures a perfect fit and finish. With its reversible grate it’s possible to choose between a brushed stainless steel look or your own bathroom tile, which results in a completely invisible drain. As from now, technical shower installations and design challenges are easily solved and time-saving, allowing you to have your renovated bathrooms ready in no time. Water leaking into floors and walls can cause damage to the entire floor and be a major inconvenience for guests. That’s why waterproofing your shower and/or bathroom area is of the utmost importance. The waterproof solution needs to be fast, efficient, safe and reliable, especially when you’re renovating or constructing. As for hotels, drains are usually installed in numerous of rooms where shower installation quality needs to be perfect. 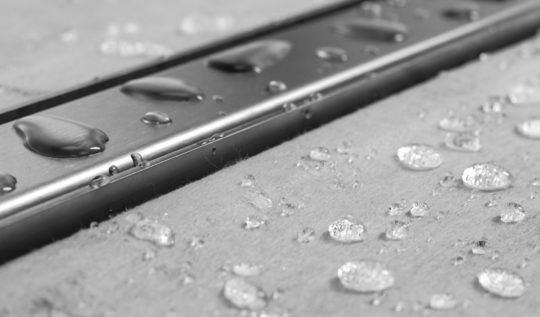 With the unique Self-Adhesive Membrane (SAM) system and shower board (Easy Board) with integrated shower drain you have an easy and reliable waterproofing system that can be applied onto any type of surface by anyone. Unlike traditional shower drain installations that do need cement, which takes about 4 days of drying time before tiling can begin. The Easy Board offers a pre-sloped element with integrated drain that can be installed quickly, without the need of extra mortar or cement. The Easy board can be directly tiled upon and offers a 100% watertight guarantee for 10 years on the entire wet area, when used in combination with the SAM system. Many design grate options are possible; stainless steel, tile or even personalized with your own hotel logo. Every shower board with integrated drain comes with an easy to clean siphon. When designing the shower area, traditional wall niches or bathroom wall shelves can be replaced with in-wall storage options from ESS. Easy Drain wall niches save space, cleaning irritations and are obstacle free. You are able to conveniently stow all your shampoos, shower gels and other bathroom accessories. When choosing the T-BOX with tileable door, you are able to make your shower wall niche invisible. Bathroom accessories that influence the atmosphere of the interior can now be stowed away. Besides the bathroom, the toilet area is another important place that can be upgraded with new (design) storage solutions. A toilet paper holder and toilet brush holder aren´t pleasant to look at and perceived as unhygienic. Without removing them from the bathroom, they can be made invisible with the Container solutions from ESS. The toilet-brush holder and paper holder with tileable door are installed inside the wall. This in-wall design creates a new kind of minimal look that’s practical and aesthetically pleasing. Throughout the years ESS solutions are used in several prestigious hotel projects, whether it’s a new construction or renovation. 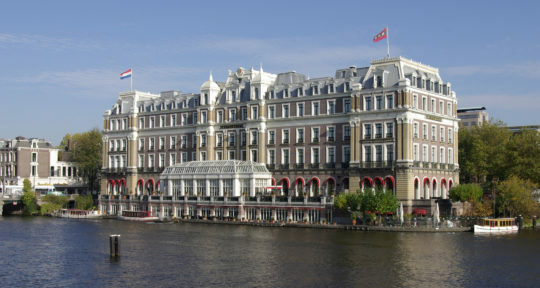 We’re proud to say that among our clients are the famous Amstel Hotel, hotel Krasnapolsky the Hilton and many more. Installing 300 bathrooms within 3 months; with ESS these goals have become reality that we are proud of.